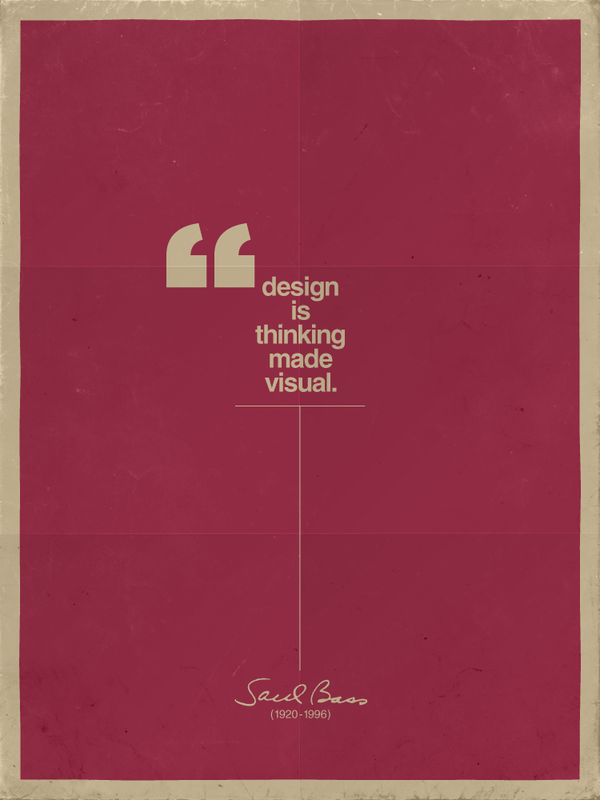 This entry was posted in design, quotes and tagged Saul Bass. Bookmark the permalink. Where can I get this poster for myself? I’m a big fan. Try sending an email to ckck dot tumblr at gmail dot com. He’s the guy who made it.